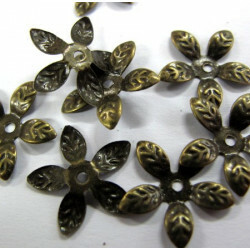 Antique brass colour findings There are 12 products. 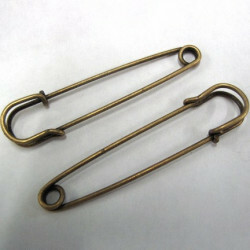 BA1226 - Kilt pins, antique gold col. Pk of 2. These have an attractive matt finish and are apprx 70mm long. 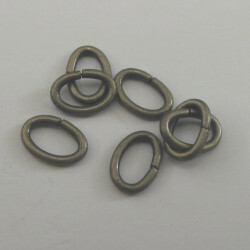 BULK011 - 10mm brass colour jump rings. Pack of 500. 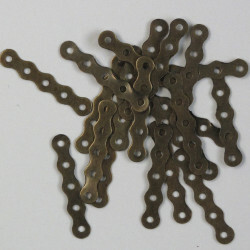 These have an antique brass finish. Great value ! 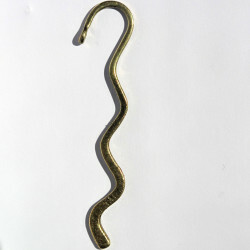 Wavy Bookmark with Loop, Antique Brass Coloured, Approx. 81 mm Long, Pack of 1. 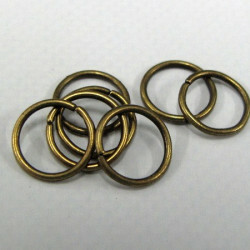 7mm Jump Rings, Antique Brass Coloured, Pack of 30. 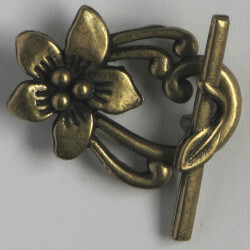 Fancy Floral Toggle Clasp, Antique Brass Coloured, Approx. 30 mm by 25 mm, Bar Approx. 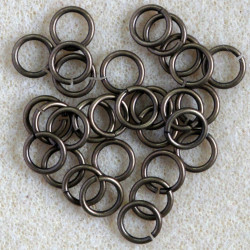 30 mm, Pack of 4. 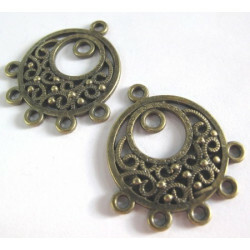 5 Hole Spacer, Antique Brass Colour, Approx. 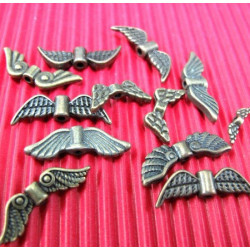 20mm Long, Pack of 20. 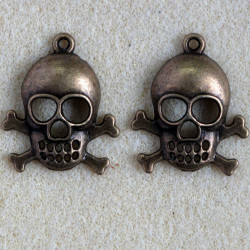 Large Skull and Crossbones Pendant, Antique Brass Coloured﻿, Approx. 26 mm by 22 mm. Pack of 2. 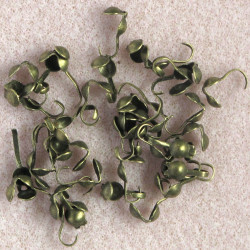 Knot Hiding Calotte Crimps, End Closing, Antique Brass Colour﻿ed, Pack of 100.